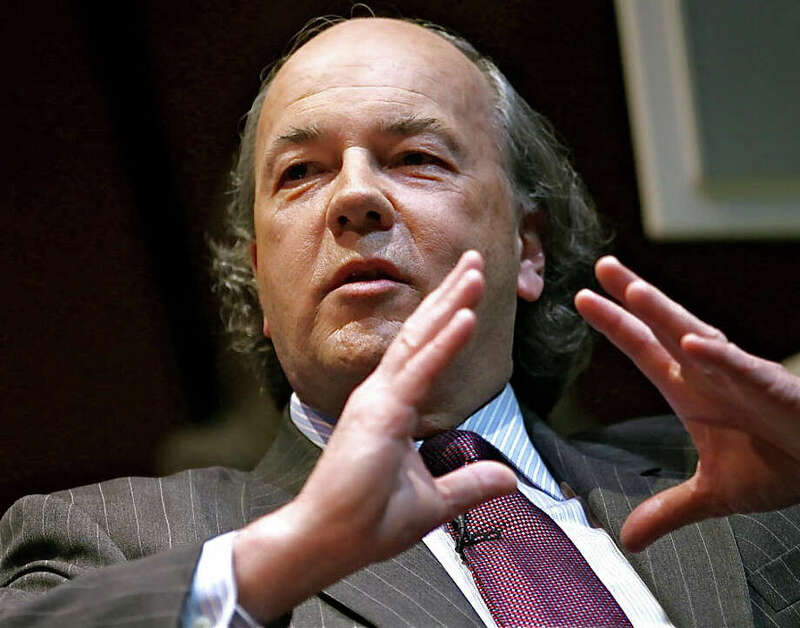 James Rickards, the author of "The Death of Money, will be the featured speaker Thursday, May 15, at the New Canaan Library. The New Canaan Library's Distinguished Authors Series on Economics continues with James Rickards, who wrote the recently released "The Death of Money: The Coming Collapse of the International Money System." Also the author of "Currency Wars: The Making of the Next Global Crisis," he will speak Thursday, May 15, at 7 p.m. in the Adrian Lamb Room. The series is co-sponsored by the New Canaan Chamber of Commerce, the Alliance of Business Professionals and Elm Street Books. The international monetary system has collapsed three times in the past hundred years -- in 1914, 1939 and 1971. In "The Death of Money," Rickards shows why another collapse is imminent and that the institution of money itself is highly at risk. the global reserve currency since the end of World War II, and how the dollar's failure would bring down the entire international monetary system, as well. New York City, and is senior managing director for market intelligence at Omnis Inc., a technical, professional and scientific consulting firm in McLean, Va.
Rickards is a counselor, investment banker and risk manager with more than 30 years of experience in capital markets, including all aspects of portfolio management, risk management, product structure, financing, regulation and operations. His market experience is focused in alternative investing and derivatives in global markets. For details or to register, call 203-594-5003 or visit newcanaanlibrary.org.